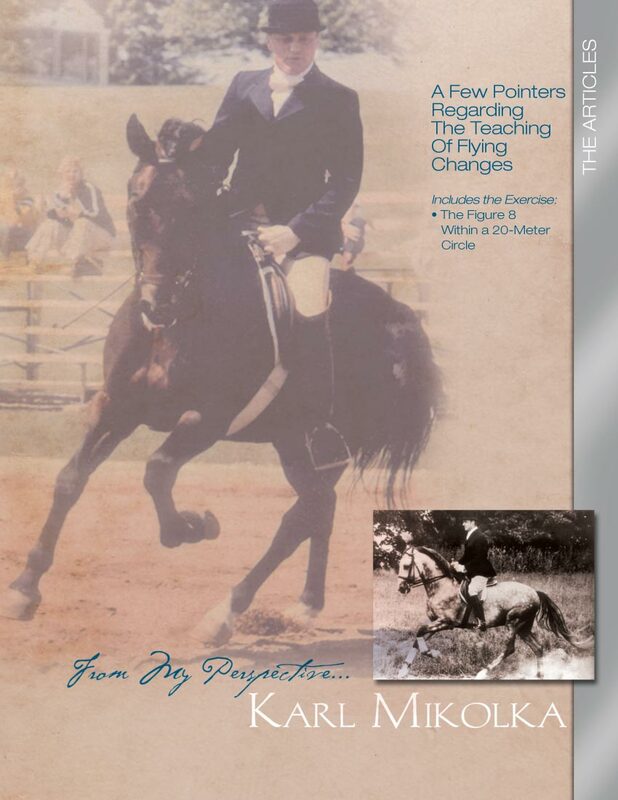 A Few Pointers Regarding the Teaching of Flying Changes details how to avoid set-backs by learning time proven, effective preparations and aid sequences for flying changes. The article illustrates the steps for proper timing and methods for how to execute the perfect change. 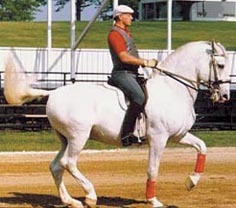 The companion exercise, The Figure 8 Within a 20-Meter Circle, not only provides excellent preparation for those horses training the flying change, but also will enhance the horse’s flexibility and agility.